If you or a relative are aging or disabled, when was the last time you thought about home accessibility? The spring weather is slowly arriving in the Chicago area, and we will all be waking out of our winter slumber. We’ll be leaving our houses and more freely carrying on with our daily lives, unencumbered by frigid temperatures and snow. For many, this is a good time to make sure that our home accessibility is in order. As our loved ones age, we have to consider the reality that their physical abilities can decline. Front porch or deck stairs that were once easily manageable can present a challenge. When stairs are slippery from rain, snow, or ice, they can be a risk. (Moisture and precipitation in any form is a risk in March or April.) An uneven threshold at the entry point of the house can also present a hazard. 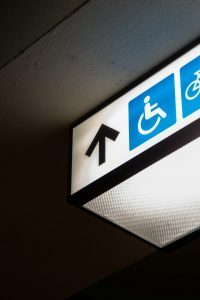 A few simple things you can do to remove any potential accessibility hazards is to install brighter lighting in and around the house, be aware of loose rugs inside the home, loose or rotting deck boards on the outside, as well as clearing away any potential debris. These seemingly simple solutions can go a long way towards preventing any accidents. With up to 54% of injuries occurring at home, you can see why making small changes can set you up for success. Aging in place is a wonderful idea. It allows seniors and the disabled the option of staying in their home, where they are comfortable, as they get older. It also presents a variety of challenges. As we age, situations that were not a risk can often become one. It’s important to stay one step ahead of this dilemma. Exterior ramps, stairlifts and thresholds can help you maintain a safe environment for someone who is aging or disabled. Whether you are confined to a wheelchair, or simply not able to walk as easily as you once were, these items can make the exterior of your home a safer place. 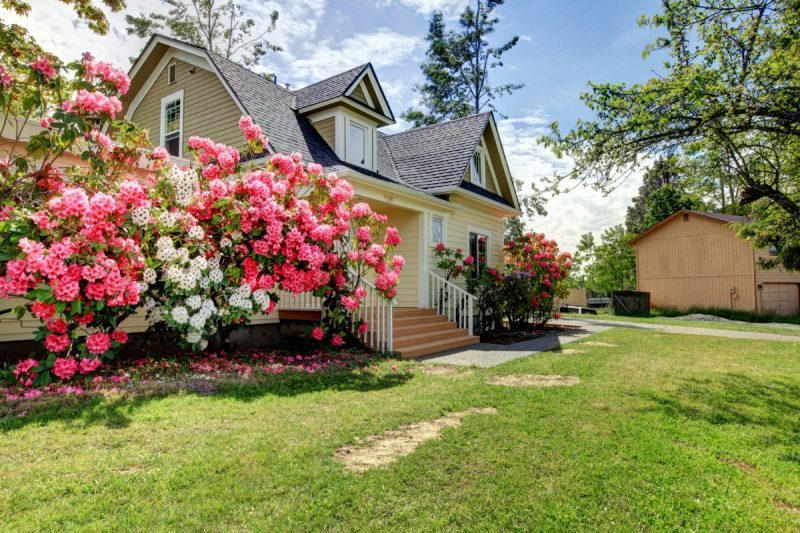 If you think you may need to make some modifications to the exterior of your home this spring, you can always call RampNow to find out whether a ramp or stairlift is more ideal for your home. We have a wide selection of disability ramps for rental or purchase. Our sister sites StairliftNow and Home Access Products can help make aging in place a reality.